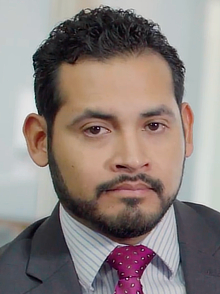 Long Term disability insurance attorney Victor Pena discusses his recent appeal victory against Cigna insurance company. Our client suffered with anxiety and depression. Mr. Pena discusses how he was able to work with the claimant and her treating doctors in order to obtain the medical support necessary to win her appeal. If your claim has been denied contact any of our disability insurance lawyers to discuss how we could assist you.